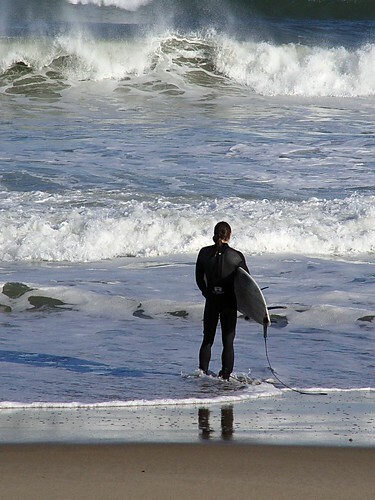 Surfer dude…better be wearing that black suit…it’s COLD in the water in MA!!! 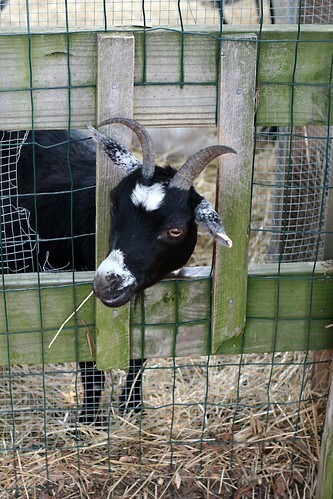 Ok, right, goats don’t bah, but it was still funny. 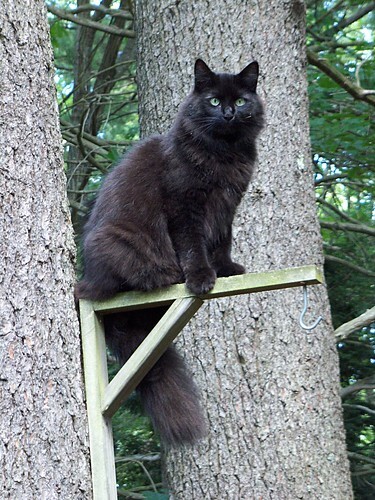 This is my brother’s cat, Soda, right after Bailey (a dog I was taking care of for the week) had chased him up a tree. That cat can CLIMB!! !